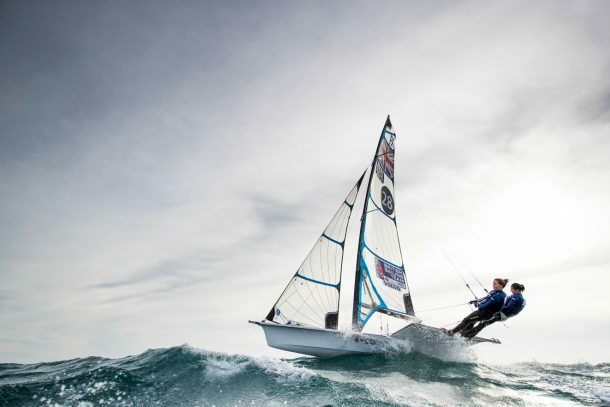 High-octane Olympic racing is to return to Weymouth and Portland in 2019 after the RYA won its bid to host the Nacra 17, 49er and 49er FX European Championship. The world’s best racers from the Olympic circuit will descend on the London 2012 sailing venue from May 13 to 19 to battle it out for the title of European champion. It will be the first time since the 2016 Sailing World Cup Finals that the UK has hosted a major International Olympic Class regatta. 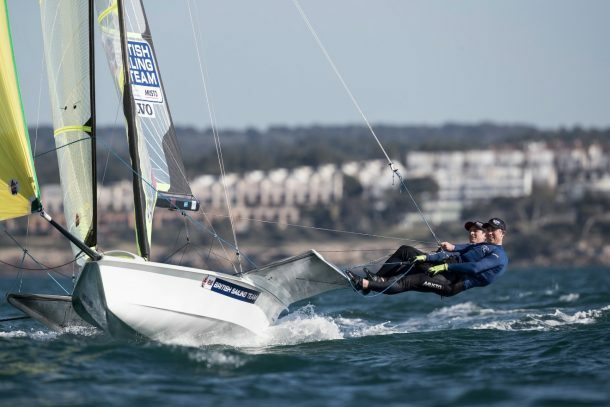 The event, held at Weymouth and Portland National Sailing Academy, will also mark the UK debut of Nacra 17 racing since the class become fully foiling in 2017. UK Sport has provided National Lottery funding for the regatta, and WPNSA will act as hosts to deliver the event on behalf of the Nacra 17, 49er and 49er FX classes. 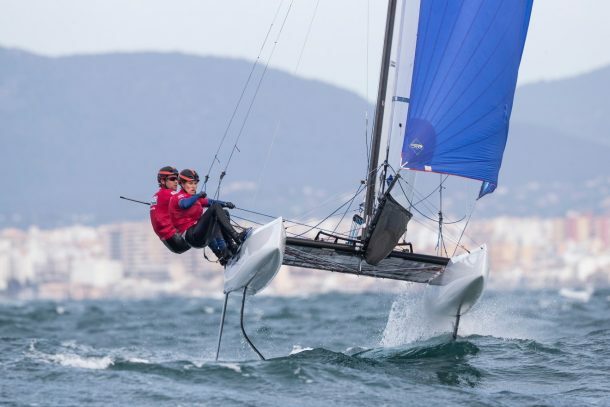 The European Championship will be vital regatta in the Tokyo 2020 cycle with a number of nations counting it towards team selection for the upcoming Olympic Games. Crucially the regatta will continue the legacy of London 2012, offering world-class racing and shining a spotlight on WPNSA’s excellent facilities and organisation. The event will create opportunities for UK race officials and volunteers to improve their skills at a high-profile, international event. 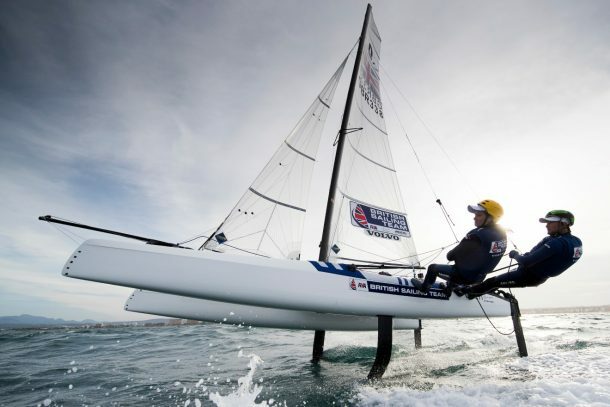 Esther Britten, Head of Major Events at UK Sport, said: “We are delighted that the Nacra 17, 49er and 49er FX European Championship is going to be held at the Weymouth and Portland National Sailing Academy in May 2019. “It is fantastic to be returning to the amazing venue that hosting the London 2012 sailing competitions and I confident we will see a passionate home crowd, who will create an amazing atmosphere for all of the elite athletes. Marcus Spillane, President of the International 49er and Nacra 17 Class Associations, said: “We are thrilled to be returning to Weymouth and Portland for one of the biggest championships of our classes. Racing will take place on four course areas – one inside of Portland Harbour and three in Weymouth Bay. The final three days of the regatta will be broadcast live. Teams wishing to enter the 2019 European Championship should do so via the website here. A warm-up regatta for the classes will be held at WPNSA from May 4-6. Anyone wishing to volunteer for the European Championship should contact event manager Olivia Risk on olivia.risk@rya.org.uk.